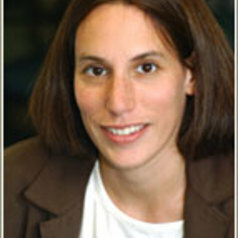 Elizabeth Palley is a Professor of Social Policy at Adelphi University's School of Social Work. She has a background as a social worker and a lawyer having worked in the area of special education and childhood lead poisoning. in 2014, she co-authored with Corey Shdaimah, In Our Hands: The Struggle for US Child Care Policy. She currently enjoys both teaching and conducting policy research. As a teacher, her goal is to help provide her students with critical thinking skills that will ultimately enable them to practice clinical, administrative or community social work. She also enjoys teaching them to analyze current social welfare policies and to understand the role that they can have as both citizens and professionals in helping to shape policy. As a researcher, she hopes to shed light on existing social problems and the impact of current policies on the populations that they are intended to serve. She is particularly interested in child and family policy as well as disability policy.